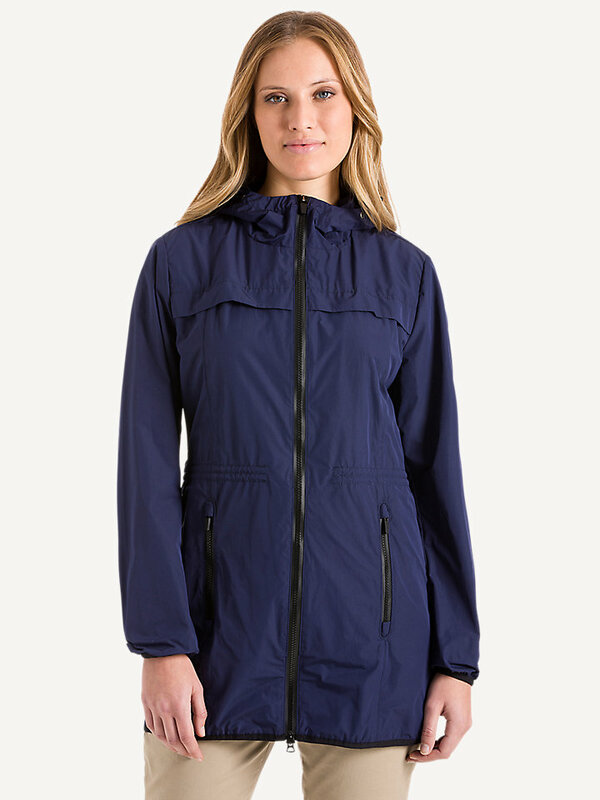 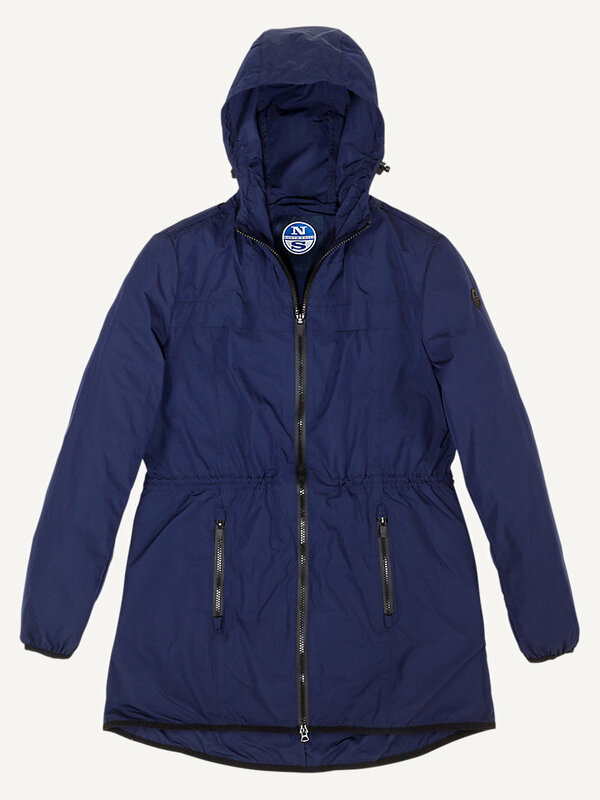 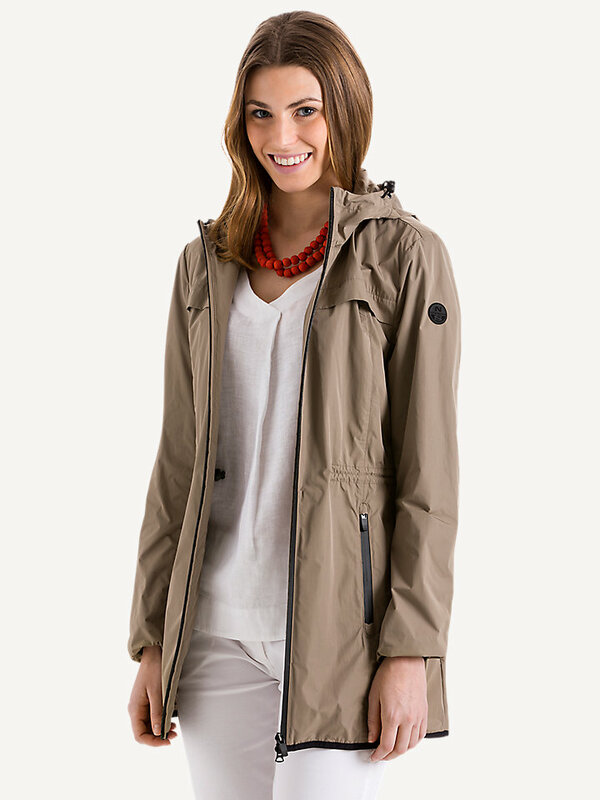 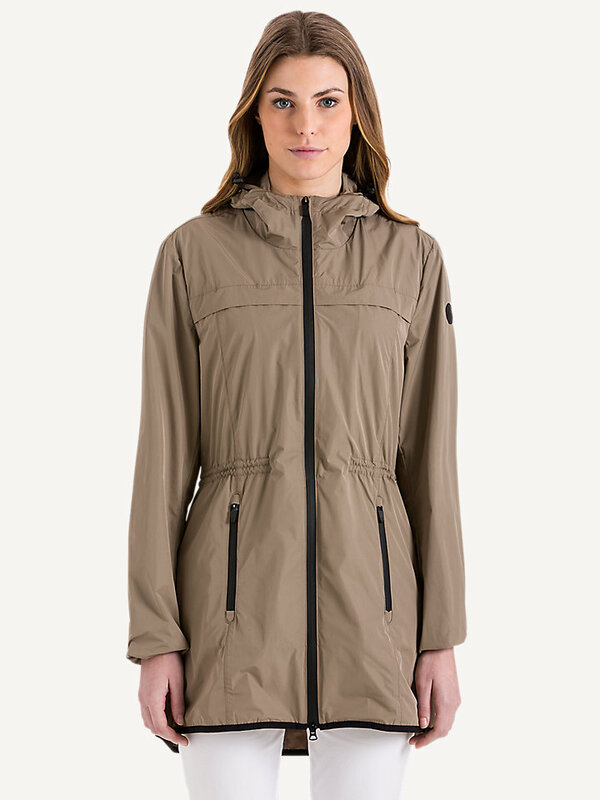 A long, hooded jacket to keep you dry in the rain. 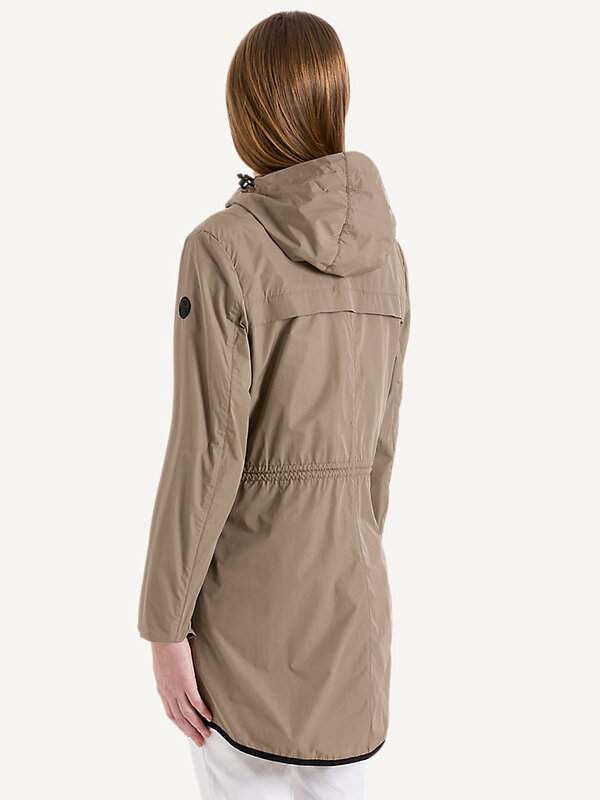 Like your jackets a little bit longer? 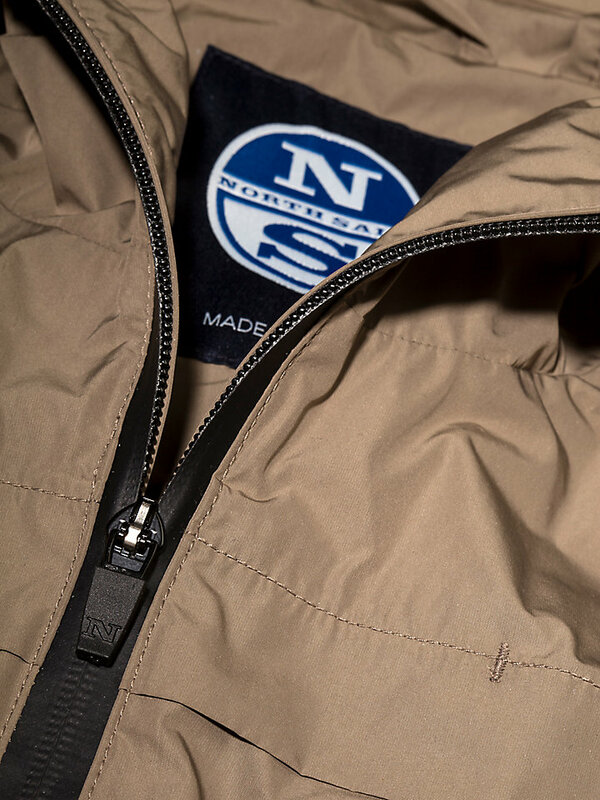 The Nostr Jacket is a long, hooded regular-fit jacket made of compact polyester with a convenient water-repellent finish. 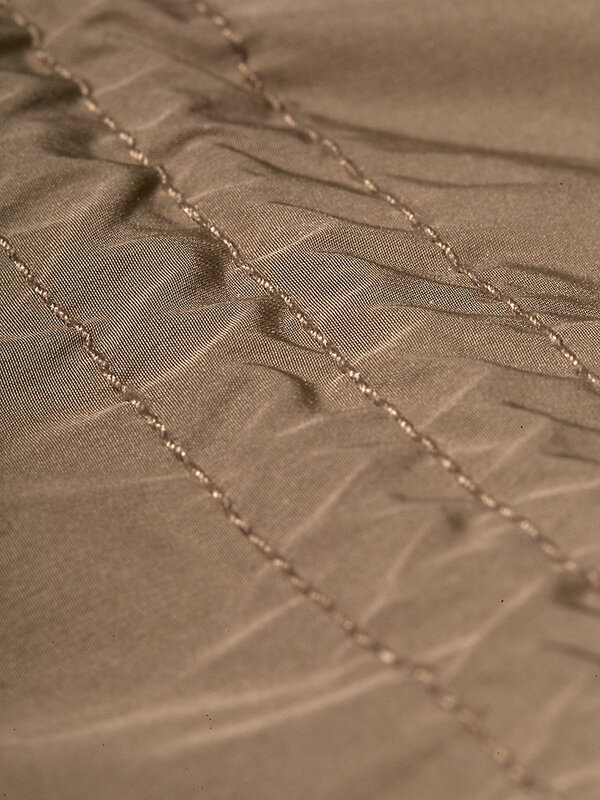 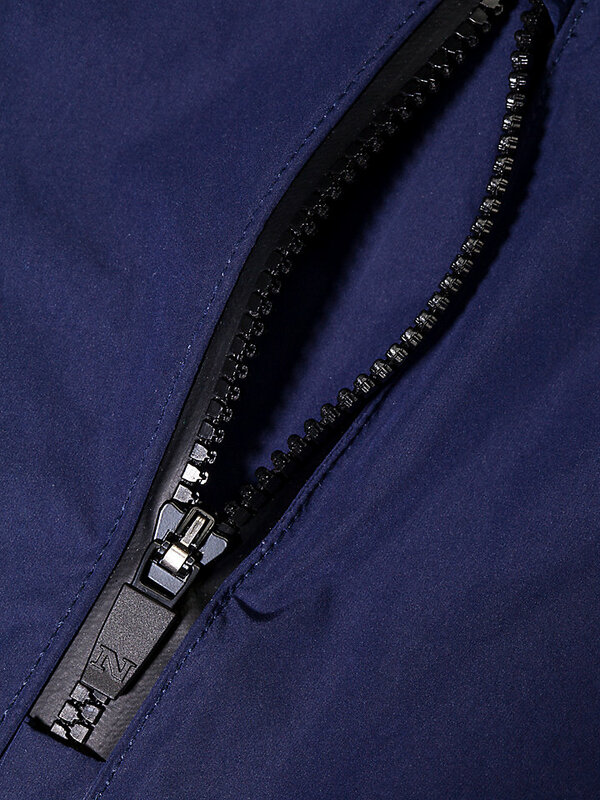 It comes with an inner waistband coulisse, so you can adjust the waistband any way you want. 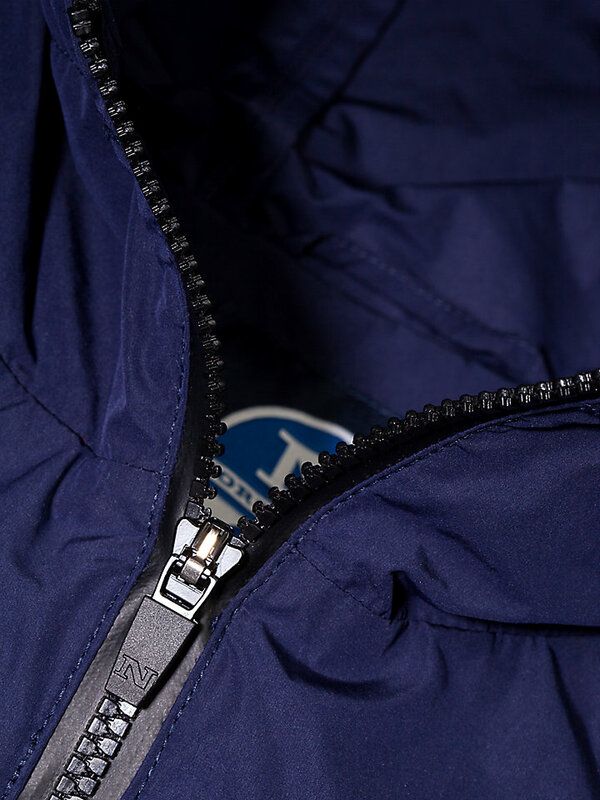 The Nostr Jacket is also equipped with black, waterproof Aquagard Vislon zippers at the pockets to keep your belongings safe. 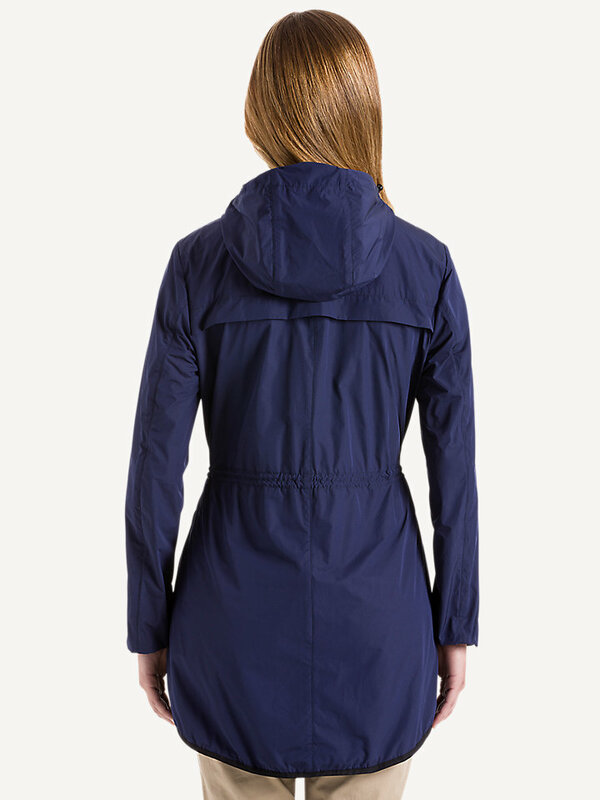 Ideal for rainy days and wet adventures, on the shore or the sea.